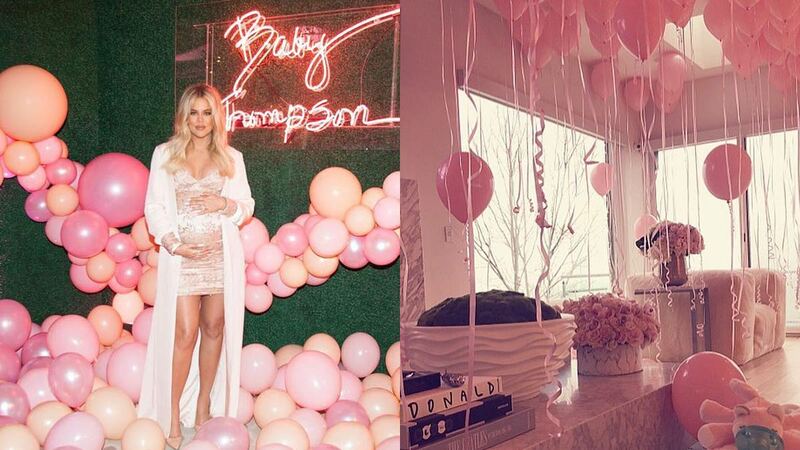 ICYMI, Khloé Kardashian has already announced her daughter's name on Instagram! And it's *drumroll please* True Thompson! During an episode of Pilipinas Got Talent on April 15, 2018, host Toni Gonzaga announced that her co-host, Billy Crawford, will marry Coleen Garcia this coming Friday, April 20. "Nais din naming i-congratulate at sasamahan na rin natin ng best wishes dahil sa darating na Biyernes na po ang inaabangang kasal ni Billy and Coleen. We celebrate your love and your union. Mula sa iyong pamilya dito sa Pilipinas Got Talent, we're so happy for you in this new journey you're about to embark on." Comedian Michael V was able to meet a few of the stars of Avengers: Infinity War when he went to Singapore to interview them. He even gave his sketches of Nebula and Doctor Strange to the actors who play them: Karen Gillan and Benedict Cumberbatch! He also posted screencaps of meeting Robert Downey Jr.!